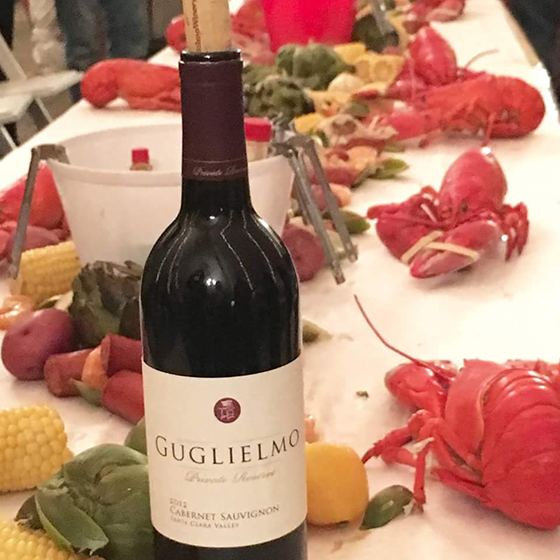 The Guglielmo Wine Group (GWG) makes it fun and easy for members to receive and explore the various styles of wine we produce. Our selections include the latest Guglielmo Winery releases and also very Limited Release wines produced especially for GWG members. There is no membership fee to join. After accepting the first three selections, you may cancel your membership at any time. Six times a year we will ship you two bottles of select wines for your tasting enjoyment, or we can hold these shipments for you at the winery for you to pick up at your convenience. Enclosed in each shipment you will also find all the pertinent facts regarding each wine and useful wine and food pairings. GWG Members receive a 20% discount on their current wine club selections and on any wine purchases from 1-11 bottles (or less than one case). GWG Members will also receive a 30% discount on current release wine purchases of one case or more (12+ bottles) – Mix or Match is OK ! 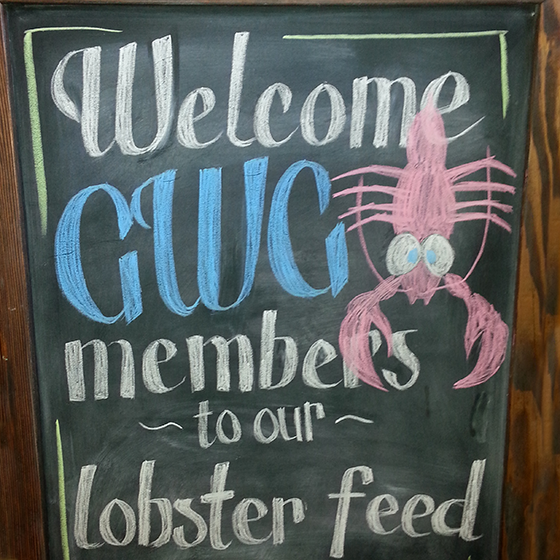 In addition, GWG Members receive 15% off on most non-wine gift items too! GWG Members also receive complimentary wine tasting for up to four people. Additional GWG Member benefits include special GWG Member Discounts, GWG “Members Only” Club Events, Discounts on Special Winery Events, Special Limited Bottlings, and more! 15% off on Wine for all Events. Guglielmo Winery will bill your VISA, MASTERCARD, DISCOVER OR AMERICAN EXPRESS account at an average price of $45 – $55 per GWG Wine Club Release (plus sales tax and shipping where applicable). Local members can save the shipping charges by opting to pick up their selections at the winery and enjoy sipping the new varietals while shopping in our exclusive Gift Shop. Due to strict interstate shipping regulations, we are not able to offer GWG Club Shipments to some states. Please contact the winery for the current list of approved states. Email Karolyn Dudley at: Karolyn@guglielmowinery.com, or call us at: 408-779-2145.